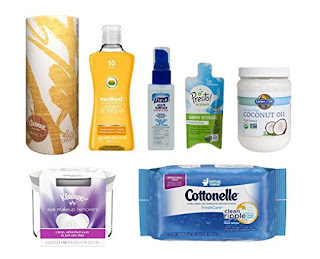 Right now Amazon Prime Members can get this Household Sample Box for $9.99 plus you will receive a $9.99 credit good towards a future purchase of select household products. -For a limited time, buy this sample box for $9.99 and receive an equivalent credit to use toward a future purchase of select household products (shipped and sold from Amazon.com). See Terms and Conditions below for details. -Each box contains 6 or more samples from participating brands.